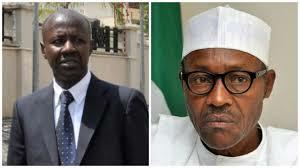 There are indications that President Muhammadu Buhari may renominate Ibrahim Magu for confirmation as Substantive chairman of the Economic and Financial Crimes Commission. The President's renomination is said to be based on advise given by the Presidential Advisory Committee on Corruption, which is headed by Prof. Itse Sagay; EAGLES Online reports. If renominated, this will be the third time Buhari will be sending Manu’s name to the Senate for confirmation. 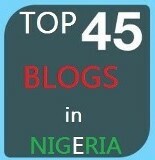 The media house reported that President Buhari has stepped into the perceived row between the DSS and the EFCC, which are both under the Presidency.